I’ve got some (bad?) news for you; you’ve changed. Yup, you and I have changed. We’re not the same people we were two years ago, maybe even two months ago. I realised this when reading my latest brilliant read “The Fearless Monkey” by Dennis Heijn, which was given to me by an inspiring entrepreneur and friend Vicky Dockray, the founder of LaFormaSA. Well I can happily say I’ve changed because I don’t have to don running shoes anymore and feel my behind chasing me down the street. No, now that my trusty bicycle has arrived from Espana, I can cough up a lung instead. I can ride alongside my mates, pretending to listen whilst my heart rate monitor flashes violently warning me that all is not well within. Why do I love this sport I had to ask myself yesterday? Do I still love this sport? The answer, sadly is yes as I fear there’s more ego plating to come. 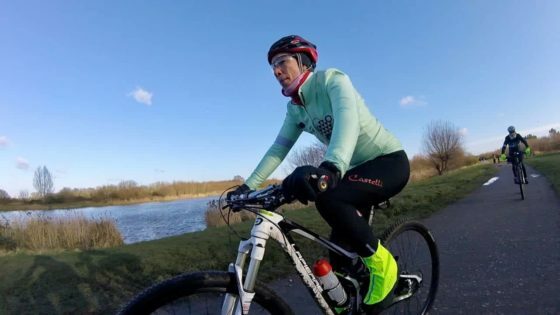 During the ride, I did however have time to reflect on other aspects of self and my life and the statement “people don’t change”. I beg to differ. Look at a situation you’re dealing with now; are you handling it the way you handled the same or a similar situation the same as you did before? My discovery after some introspection is that whilst I have the same attributes at my core, in many ways I’m not the same person. I’ve adapted, just most likely, have you. It means that there’s a whole new toolkit with which to deal with things and that is liberating! It’s the reason I’ve put together this talk called “The 4th Personal Revolution”. There’s so much “4th Industrial Revolution” stuff going on thanks to the likes of Singularity and the likes that I think we’re missing how crucial the human element is and how adaptable we are. We’re actually, and feel free to consult your own personal case history as an example adaptable and open to change. 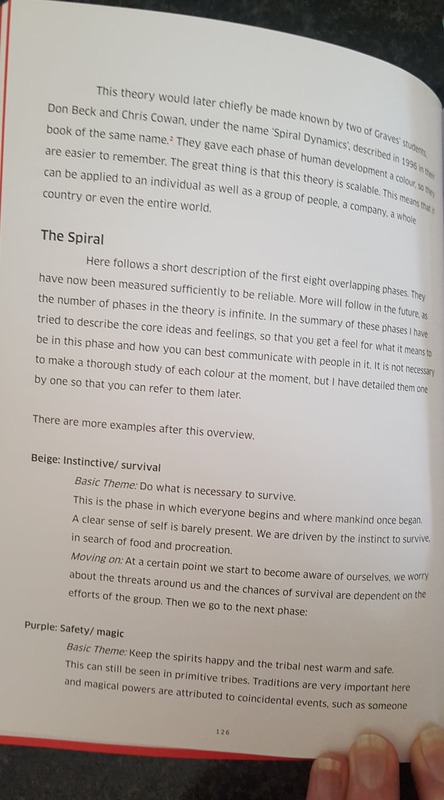 This became largely apparent when I looked at “The Spiral” in the book which attributes colours to one’s worldview. I saw how starkly I’ve shifted in the last couple of years. The world can be a scary place but my point in all of this is that “you’ve got this” and that without realising it, you have and are adapting. Take a look and decide which colour best describes your view now and perhaps in relation to the past. I’ve put the images from the book on Facebook, if you’d like to check out which colour resonates with you best / most. 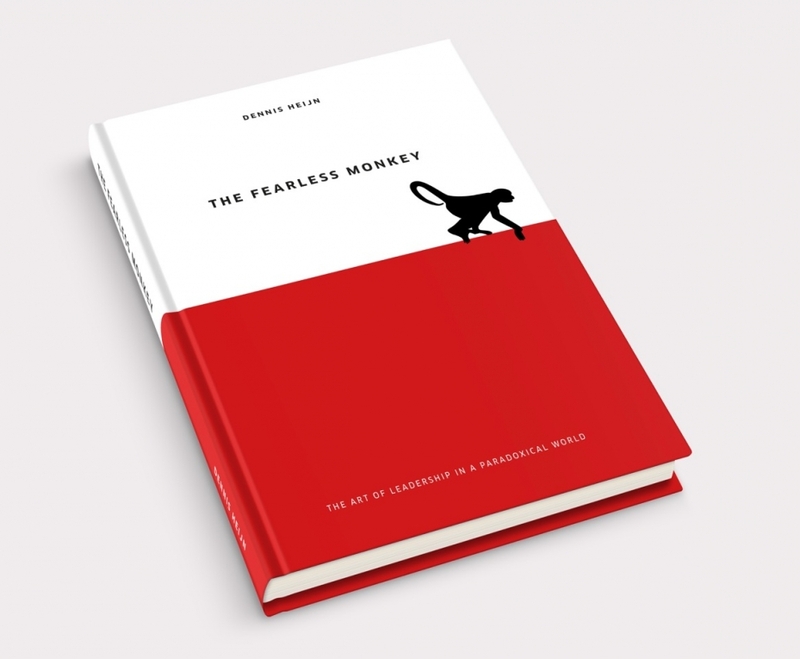 If you’re keen to check out more about the book and Dennis Heijn himself, go to The Fearless Monkey. His story is quite incredible. His father was kidnapped and murdered yet he’s lead an incredibly successful career, is a father of seven and husband and from the read seems to be incredibly humble. I found it an easy read and very insightful. It’s a leadership book truth be told, I think leadership can be applied to all of life so just because you don’t “lead” in the traditional sense of the word, don’t think it’s not for you. We’re all leaders; we’re leading our own lives amidst these changing times. … and it’s a good thing. 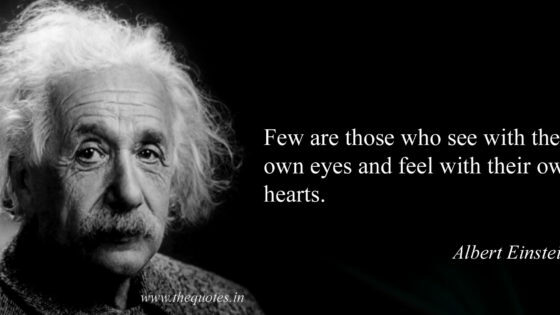 Besides I don’t believe we ever change the essence of who we are but feel free to share your thoughts.